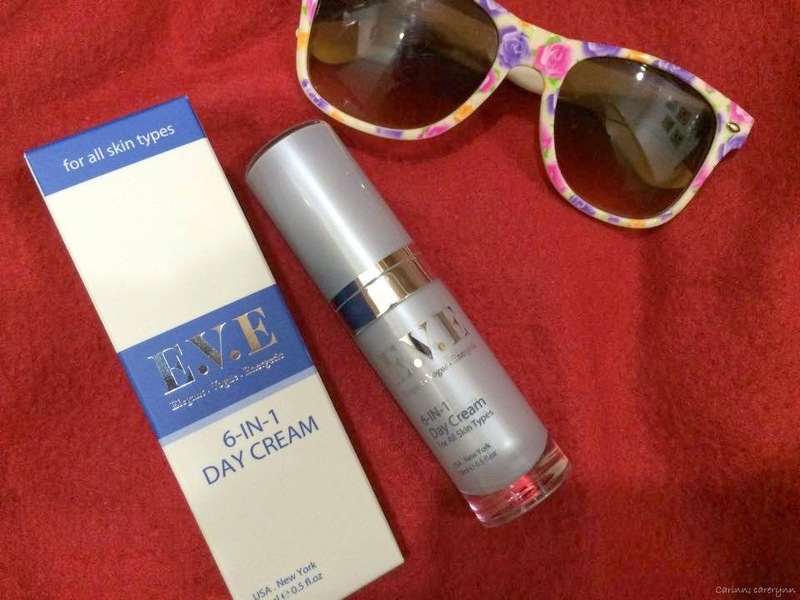 Yet another product from E.V.E to try out! I've tried the E.V.E Miracle ALL-IN-1 Bar previously and it's really quite unique. 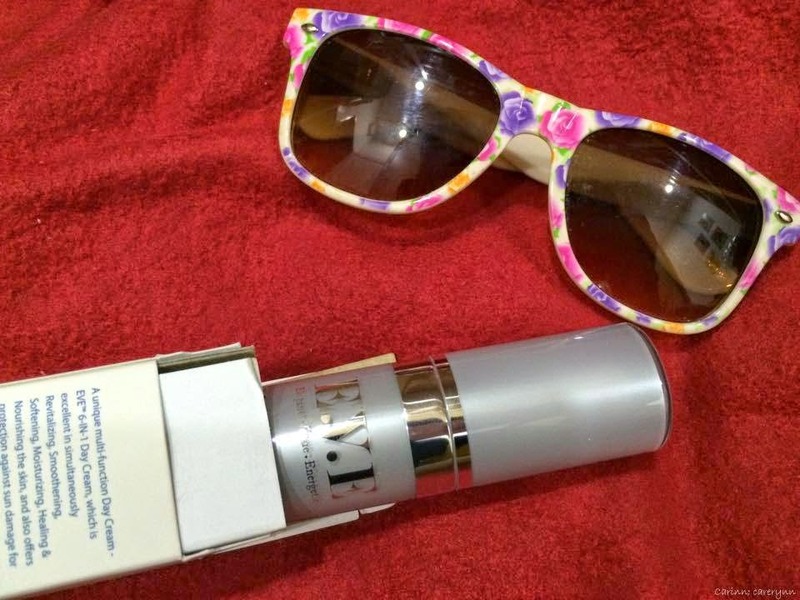 I find that E.V.E Miracle products are generally quite gentle on the skin and if you're not one to buy into conventional big brands, this one's for you! 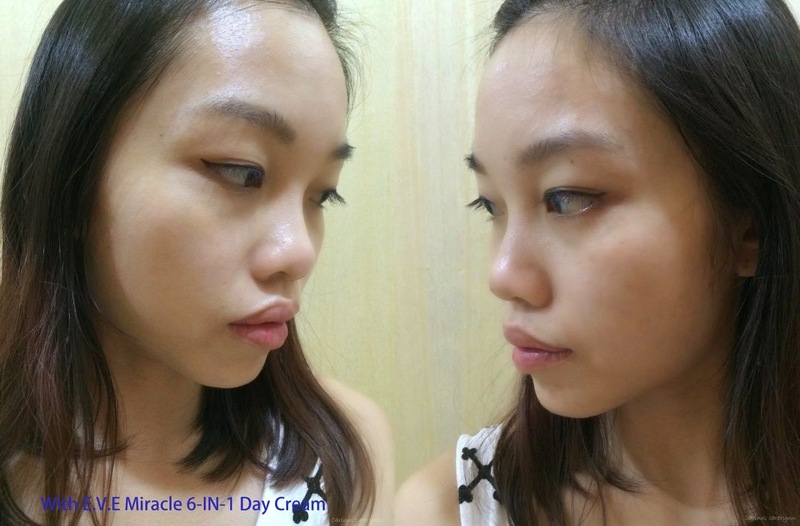 This time, I was given the E.V.E Miracle 6-IN-1 Day Cream to try. It is a unique multi-functional day cream which simultaneously revitalises, smoothens, softens, moisturises, heals and nourishes the skin as you apply it. A great product to incorporate into your daily skincare routine! Remove the cap to reveal a basic pump nozzle to dispense the cream. This day cream is suitable for people of all ages and suits all skin types. 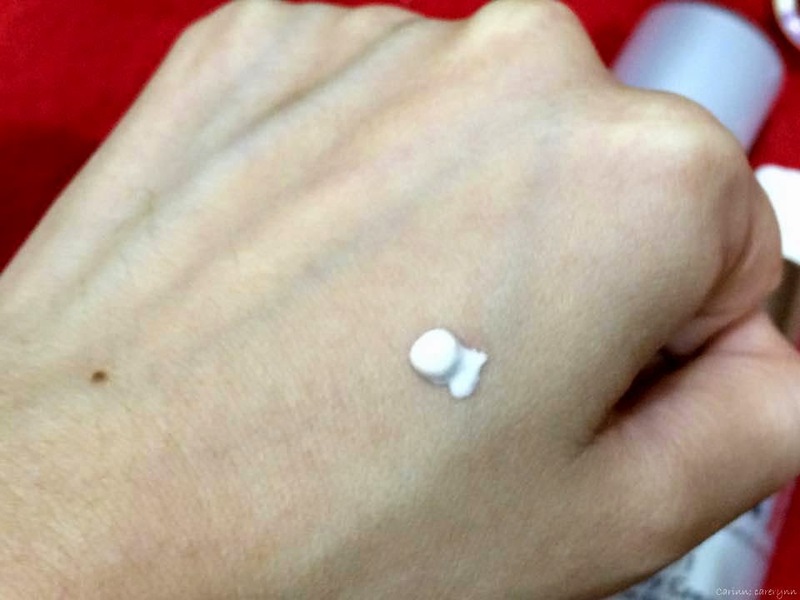 The cream is just a simple white cream that does not contain a significant smell. In fact, I could not get used to the smell initially but after applying it on for awhile, the smell fades. 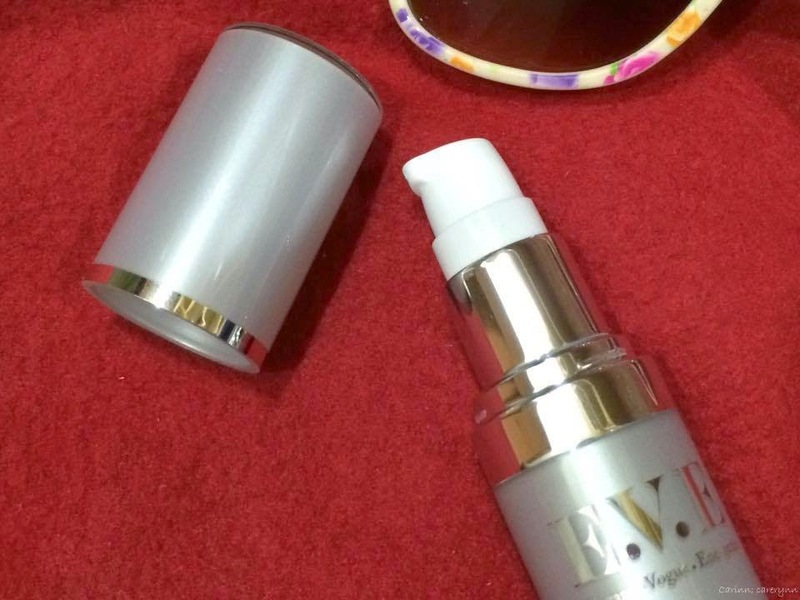 The day cream is easy to blend and is easily absorbed by the skin. 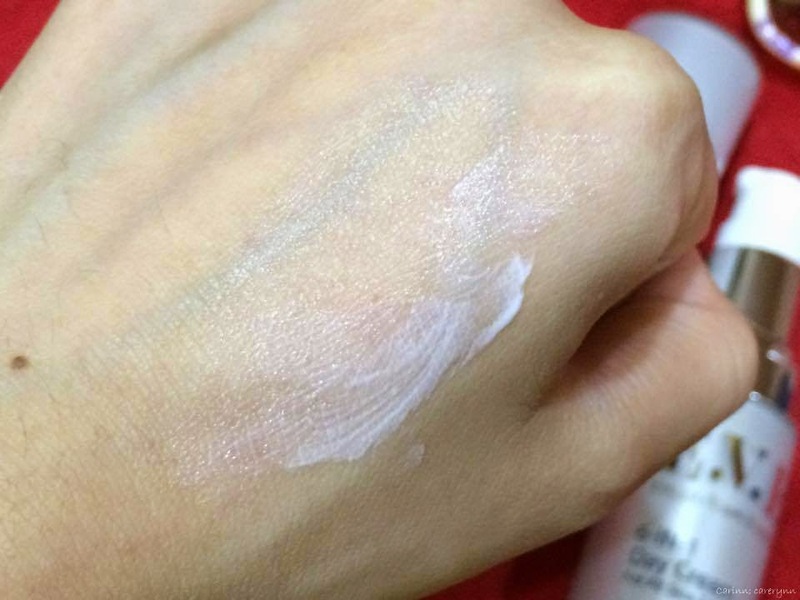 Notice how it has a slight sheen to it to give you a more luminous-looking skin? I will then contact you with the redemption steps and code. 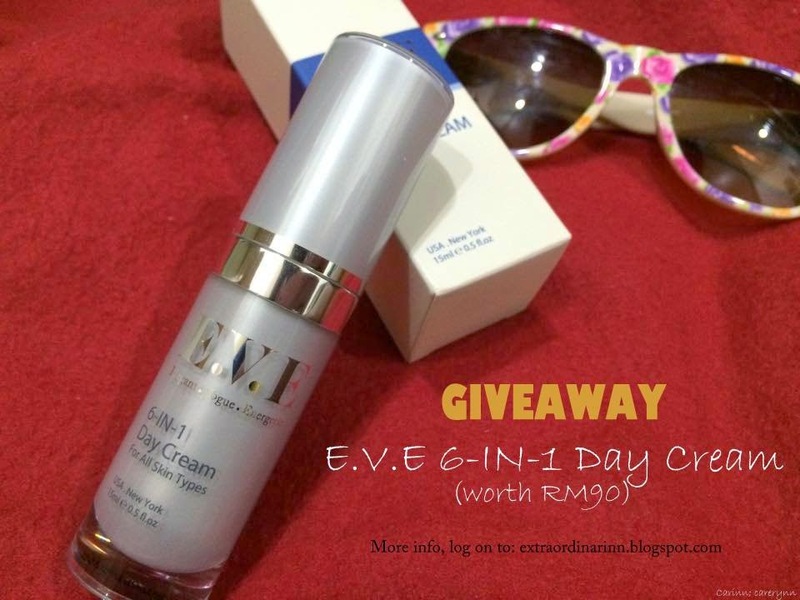 Each person is entitled to ONE bottle of E.V.E Miracle 6-IN-1 Day Cream worth RM90! You are guaranteed to get the cleanser as long as you use my redemption code! The redemption only lasts for one week, from 1st March to 9th March 2015 and is valid for residents in Malaysia only, so hurry and leave your comments NOW!!! Don't forget to spread the word to your friends and family to share the good news too! 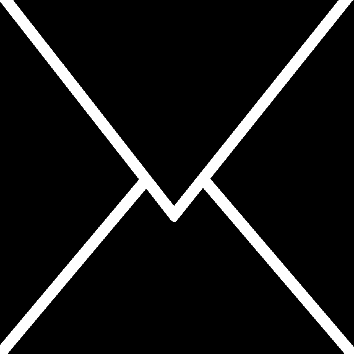 PS: E.V.E Miracle has updated their website to VMarket, an online marketplace which strives to provide the best online marketplace platform and good quality products with value-for-money service for everyone to enjoy! Drop by their new website now to have a look, why don't you? Thanks pretty for this giveaway! wah so nice ah? Everyone wins yeah! Still entitle for the giveaway??? Hi, I'd like to enter your contest, but GFC no longer works for me as google does not provide support for it for non-blogger sites. Do you have an alternate way of entering? Hi Leah, I'm sorry to tell you that the giveaway is only valid for residents in Malaysia. 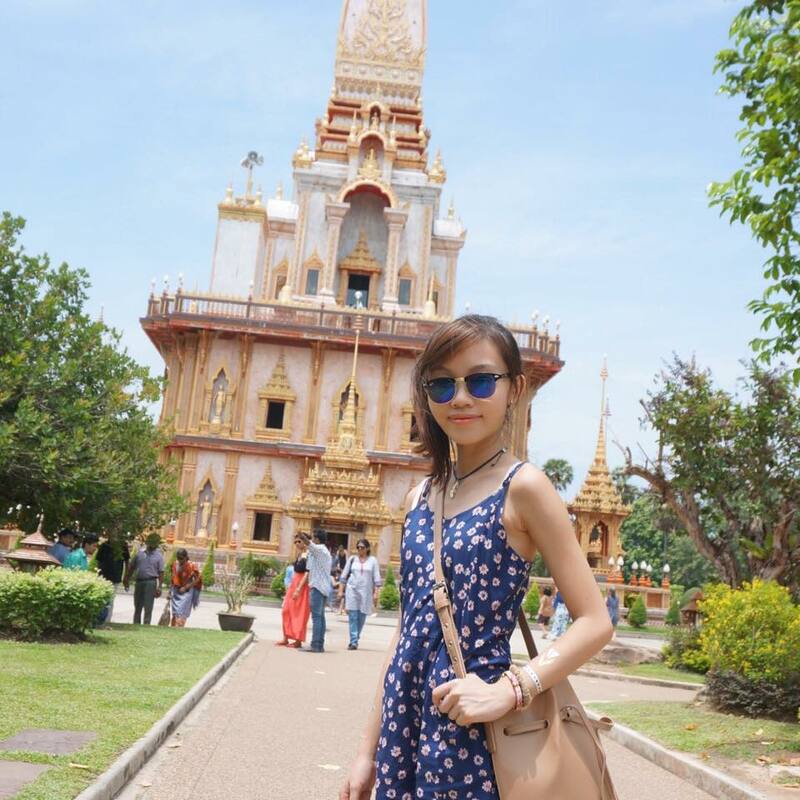 However, if you are based in Malaysia, do feel free to let me know your email so that I can send you the procedures as well :) Thanks! Hi Marilyn, thank you for your interest! The giveaway is only valid for residents in Malaysia but I will send you the procedure in case you are from here as well :D Have a nice day! So good! hahaha! Thanks ya! Great blog post! Thanks for the awesome giveaway!